SI.com takes a preseason look at NBA sneakers. • Chris Paul loves Nike’s iD site and tells SI.com that he’s on there all the time, mixing in as many colorways as possible. With the recent release of the Jordan Brand CP3.IX, he’ll have plenty of combinations we haven't seen before. Paul also told SI.com to expect a bit more dipping back into CP3 line this season. • Paul isn’t the only Clipper with a sweet sneaker agreement. While Blake Griffin isn’t a signature athlete, he does work as the lead athlete for Jordan’s Super.Fly line, and Jordan designers tell SI.com that having two Jordan athletes on the same team allows for a bit more fun when designing special events. • Russell Westbrook went lifestyle for his first signature shoe from Jordan, so while you can watch him wear the Westbrook 0 off the court, he still acts as the lead athlete for the main Jordan line, currently still the XX9. The 30 has been a long time coming, so the anticipation builds for its arrival this season. Also, what will Jordan have for Westbrook in terms of potential signatures moving forward? More lifestyle? Something for on the court? • Carmelo Anthony’s next signature Jordan shoe shouldn’t be too far away. 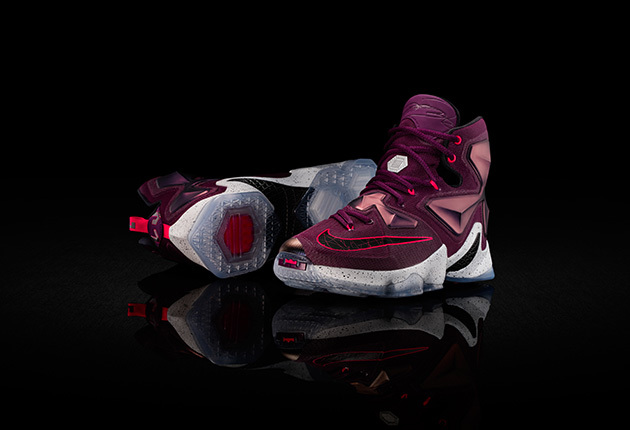 • LeBron James pulls out a new colorway nearly every night. While last year he stuck it out most nights in the LeBron 12, he’s been known to dip into his line’s history from time to time. We’ll see how well he enjoys the 13s, which will determine if we get new colorways, or if we see some of the Soldier sneakers make a return to his feet. • While we haven’t seen much of Kobe Bryant in his player editions lately due to injury, expect colors to come fast and furious in both the Kobe X and whatever release comes next. That could come before the All-Star game, similar to last season. • Kyrie Irving is getting his second signature from Nike sometime this season, too, and we can expect a few more player edition options from that line. And we will also wait to see if Irving gets an “elite” model this season. 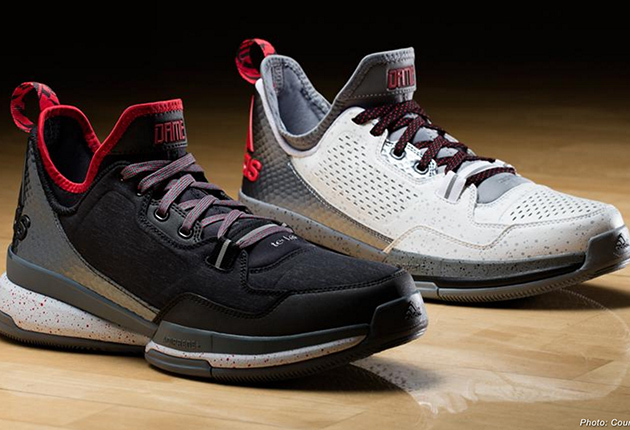 • Damian Lillard, on the other hand, likely won’t see his second Adidas signature shoe come out until partway through the season, so we’ll get a few new colorways of the D Lillard 1 until that releases. • For those who follow James Harden, you’ll first see him in the CrazyLight Boost from Adidas, but it is only a matter of time before we see a signature shoe from him. The question remains, though, if the first iteration will be an on-court signature or something in the lifestyle world. • Adidas has just launched the updated signature models for Derrick Rose and John Wall, so expect player editions aplenty in the two distinctly new looks. • And speaking of Adidas, the Hawks’ Jeff Teague has quite the collection himself and has told SI.com he hopes to pull out the Yeezy Boost during a game but was hampered by an ankle injury last season. We’ll see if this is the year for that. • The Cavs’ Iman Shumpert proves one of the most intriguing. The Adidas-sponsored athlete has dipped back into the archives of the brand with some retro versions and colorful choices. He’ll continue to standout. • With only half a season of the Curry One under his belt, Stephen Curry will pull on the Curry Two this season, the only signature sneaker from Under Armour. 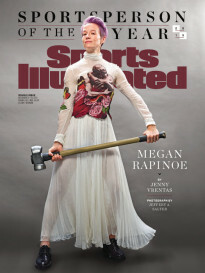 Designers tell SI.com to expect quite a bit more use of color for Curry, especially during the variety of special events. • For the signature athletes not with the three main American brands, the new Way of Wade 4 for Dwayne Wade offers something different and we’ll keep watching to see how long Klay Thompson lasts in his signature Anta sneakers (last season he wore blacked out Nike Hyperdunks). • Joe Johnson of the Nets has a well-known sneaker collection and will dip into his closet for retro Jordans from time to time, always a treat for those paying attention. • Andre Iguodala has a few tricks up his sleeve this season, he tells SI.com, so you’ll want to keep an eye out for this Nike athlete and his early-season sneakers. • For some of the most fun, look to one of the league’s non-signature athletes who likes to mix up his on-court style. Nick Young is one of the best young athletes to sneaker watch, with his flair for attention and array of Nike sneakers to choose from. • Nate Robinson never fails to impress with his choices of Nikes. 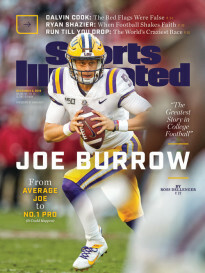 For those keeping a close watch, longtime signature athletes have the most ability to surprise by reaching back into their lines from time to time and everyone will find a favorite non-signature athlete mixing it up mightily within their chosen brand.